Want beer delivered to your house? Click here. 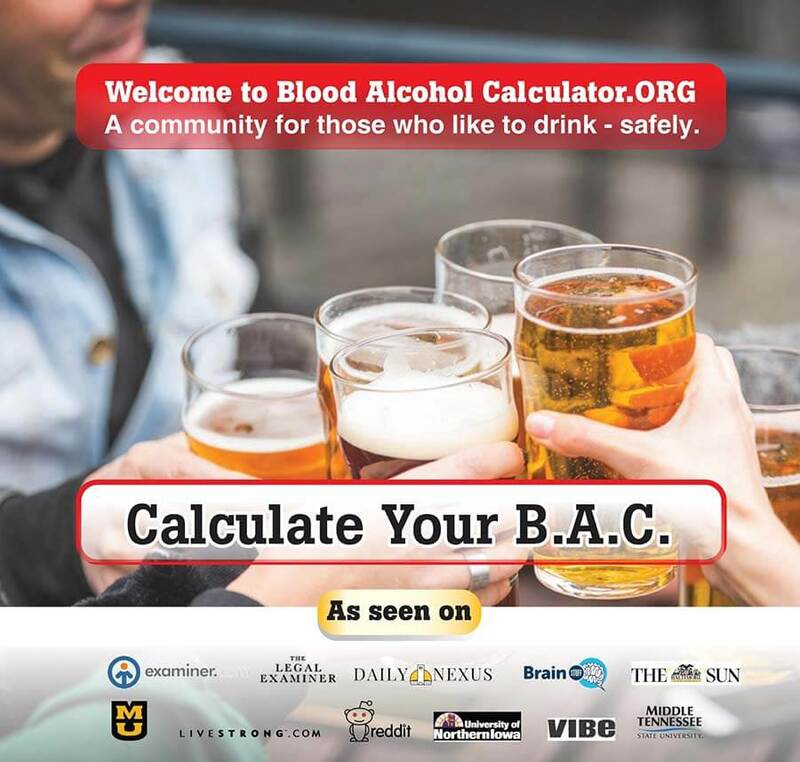 Welcome to Blood Alcohol Calculator. Calculating Blood Alcohol Content (BAC) is fast, easy and fun. Blood Alcohol Content is the amount of alcohol in the bloodstream that is measured by grams of alcohol per 100 grams of blood. Here is an example, if you have 8 grams of alcohol in 10,000 grams of blood, that’s 0.08% BAC. The legal driving limit in the USA is also 0.08% BAC if you’re over the age of 21. 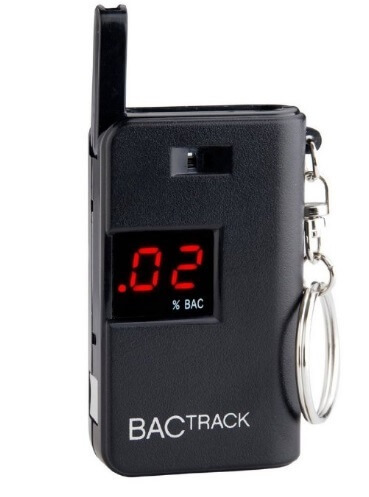 Calculating BAC has many variables, so take this calculator as an approximation. Our website is geared towards providing safe drinking tips from Lawyers, Doctors and people who love drinking. We have articles about understanding BAC, as well as fun places to go for a few drinks. We hope you enjoy your time on our site, cheers!